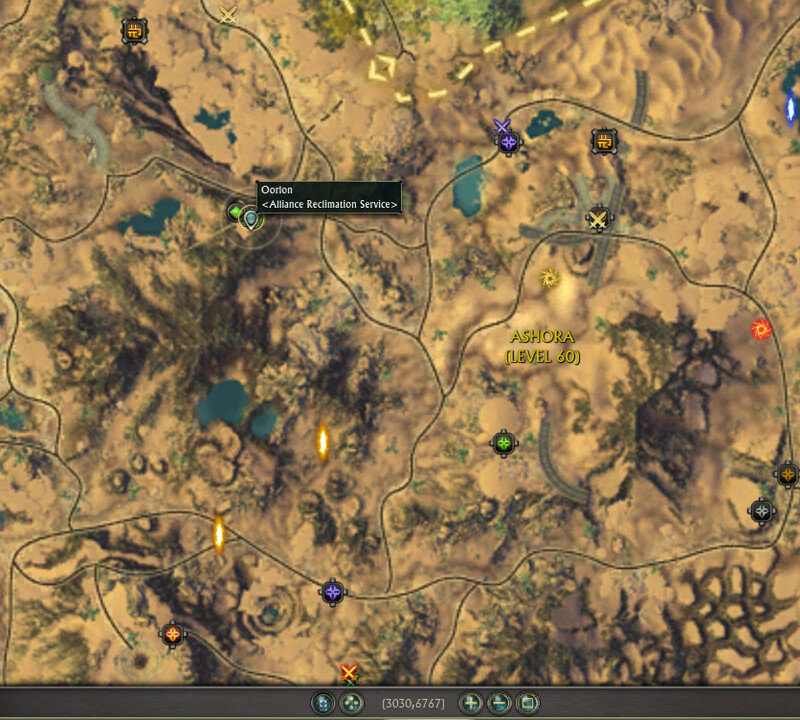 “Tyrant’s Throne” island – open-world area with new quests and zone events. A new Chronicle and a new Raid Rift. New Tier 1 raid “Tyrant’s Forge”. ETA: “Shortly after the start of the New Year”. Warlock’s Contaminate will no longer reduce the Charge cost of Dominator’s Lightning Wall to 0. Final Breath description updated to help clarify how the Mastery works. Archon Auras will no longer be overwritten by other buffs. Boon of Life stacks now also affect Healing Torrent. Natural Conversion no longer affected by global cooldown. Living Shell CD reduced to 1 min & duration to 15s. Living Shell no longer affected by GCD. Kervik is also looking at potentially removing the mana regen component of Living Shell and reducing the CD further to 30s. Possible update for Soothing Waters as well although no details.